Classics is the perfect undergraduate major. Studying the Greek and Roman classics puts one in touch with some of the greatest productions of humankind that transcend the civilizations that produced them. If your interest is literary, historical, art historical, philosophic, legal or linguistic there is something in them for you. They touch upon every aspect of human existence. John Sandys, years ago, defined Classics as "the accurate study of the language, literature, and art of Greece and Rome, and of all that they teach us as to the nature and history of man". This definition is a good one and it is reflected in the various avenues of study in the Department of Classics at Saint Anselm College: philology (the study of the languages), ancient history, archaeology, ancient philosophy and the classical tradition. Because of the nature of the evidence that survives from the classical world, no aspect of the field can be attempted without a deep awareness of the other branches. Ours is a 2500-year-old discipline; at its heart has always been the study and teaching of the languages and literatures. Indeed as Max Müller eloquently put it the generation before Sandys, "The classical scholar uses Greek or Latin…as a key to the understanding of the literary monuments which bygone ages have bequeathed to us, as a spell to raise from the tomb of time the thoughts of great men in different ages and different countries, and as a means ultimately to trace the social, moral, intellectual, and religious progress of the human race…"
Our graduates often pursue advanced degrees in Classics, Ancient History or Archaeology, some go on to related fields in the liberal arts, or attend professional schools in law or medicine. Others have gone on directly to teach Latin in secondary schools, as well as to careers in government, modeling, banking, social work, programming and software development, to name a few. The department also encourages students with major concentrations in English, History, Philosophy, and Theology to supplement their studies with a secondary major in Classics. 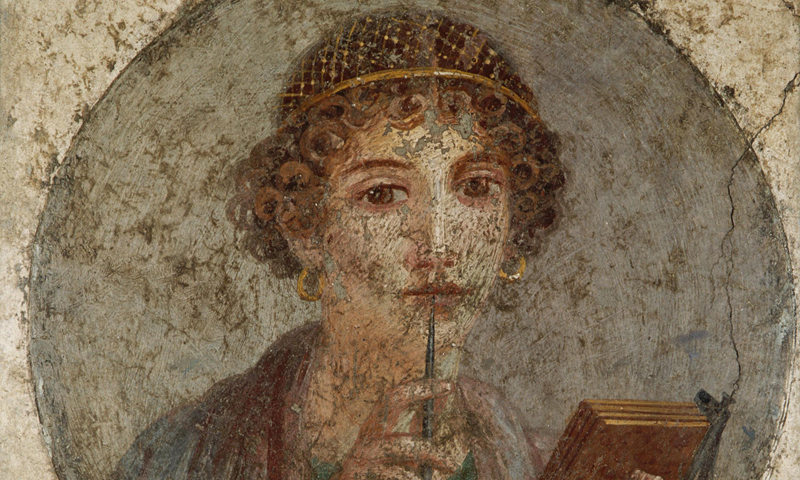 Major requirements: Students majoring in Classics may concentrate either in Greek or in Latin. 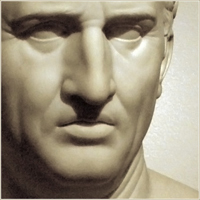 If Latin is chosen, six courses in Latin, exclusive of Latin 103, and four courses in Greek are required. If Greek is chosen, six courses in Greek, exclusive of Greek 101, and four courses in Latin are required. It is strongly recommended that History 311–312, Philosophy 211, an Archaeology course and two years of a modern foreign language be taken as electives. The student must also pass a written comprehensive examination in the language, literature and culture of Greece and Rome. Courses in the Classics place students in direct contact with the major sources of Western civilization, both Christian and non-Christian. In addition to mastering the classical languages, the close attention given to Greek and Latin texts develops in the Classics major an ability to think critically, examine and weigh words carefully, and communicate effectively. The department, by teaching these universally recognized skills, and transmitting our Graeco-Roman heritage, seeks to prepare its students for careers in both academic and non-academic professions. Besides the inherent value of studying Classics, the major is also a good marketing tool. When you apply for a job or professional school, it will allow you to stand out among the hoards of other applicants with very common majors. You will get a second look because of the uniqueness and caché of your major. It will demonstrate that you have language abilities, reasoning abilities, and the capacity to understand a world that is not your own. Liddel and Scott, An Intermediate Greek-English Lexicon at Perseus Digital Library. Lacus Curtius contains translations and original texts of many Roman historical works. 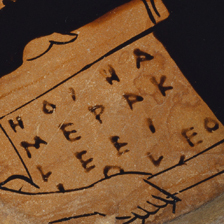 The Chicago Homer is a bilingual database for Homer's Iliad and Odyssey. It also contains the works of Hesiod and the Homeric Hymns.